Favorite Book Covers || 2018 | A Book. A Thought. 17 December, 2018 18 December, 2018 / Sofii @ A Book. A Thought. ⚡️ Hi guys, I hope you’re all having an incredible day. Today I bring you a post that I’m really excited to share with you, It’s fun and it’s perfect to start the week with something beautiful to see!. You know I love a good cover and this year we have had many of them, and although I know that content is what matters, a beautiful cover helps a lot. In this opportunity I’ll be only highlighting the covers that I liked the most of new releases of this year. These are my favorite covers of 2018, but I may be forgetting some, so let me know your favorite, down below, as well. I would love to know!! Oh I love The Cruel Prince and its cover is also very nice, although I think the cover of The Wicked King is even more beautiful, I can’t wait to have it in my hands!! Wow, these look stunning. I love the cover for The Dance of Thieves. Have you seen the one for The Seven Deaths of Evelyn Hardcastle? The hardback version is amazing – it’s all Art Deco. These covers are absolutely gorgeous! I totally think that a cover influences what book you read, despite how the saying goes; a beautiful cover makes you want to take that book off the shelf and give it a try! I’ve actually read only three of these: Restore Me, Summer of Salt and The Dark Descent of Elizabeth Frankenstein and honestly loved and highly recommend all of them. Restore Me is the fourth book in the Shatter Me series and if you like dystopias with super powers theme, then I recommend it. I recommend Summer of Salt if you like stories full of magic and sisterhood. And finally I highly recommend The Dark Descent of Elizabeth Frankestein if you enjoy retellings and anti-hero characters. Beautiful covers, indeed. I guess I loved the cover to “Washington Black”, the one which is in gold, which I saw in a shop recently. I thought it was very pretty. Some of my favorites are Girls of Paper and Fire by Natasha Ngan, The Defiant by Lesley Livingston and Skyward by Brandon Sanderson. These are all so beautiful I can’t pick! The cover of Out of the Blue is what made me buy the book! Unfortunately I didn’t love the content equally as much though, haha. I think some of my favorite covers actually consist of all the different editions of The Cruel Prince by Holly Black – especially the OwlCrate one! These great covers especially The Lantern’s Ember, Heart Of Iron, Restore Me, and these Rebel Waves. ooh these covers are so lovely!! I like the hazel wood one best!! If I am going to buy a printed book I definitely want a good cover. After all ,it’s going to end up displayed on my bookshelf. Bonus points if it’s pink😉. If I am reading it on my e-reader the cover is less important to me but still may be a deciding factor on whether I keep scrolling or purchase it. My kind of post! 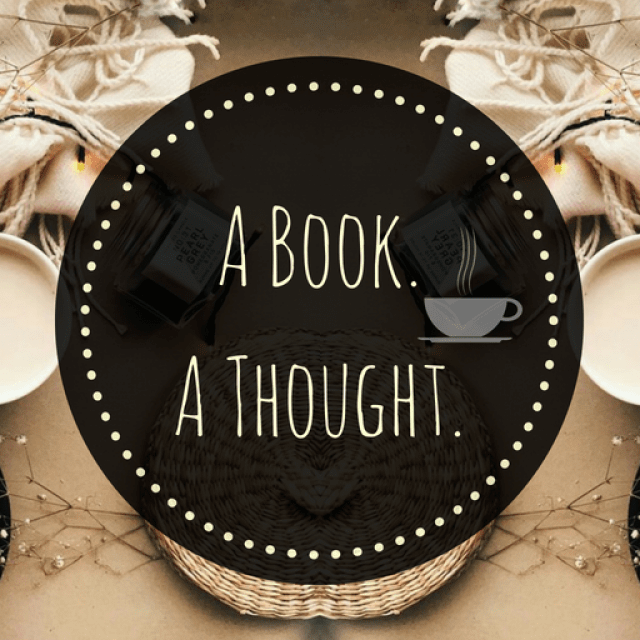 I am currently reading my 59th book this year, so yes – I loooove books. And yes, the cover and title have to catch my interest. It’s the first impression after all. I notice myself being attracted to covers like Dance of Thieves lately. The others are also gorgeous. Lovely choice of covers. Beautiful covers are a dangerous thing, I download so many free amazon kindle books just because the cover is amazing. I know I’ve heard of Never World Wake, but I have never seen that cover and it is STUNNING! Is the inside as amazing?